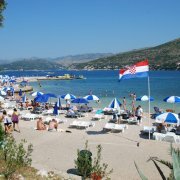 Copacabana beach is one of the largest and most popular beaches in Dubrovnik. 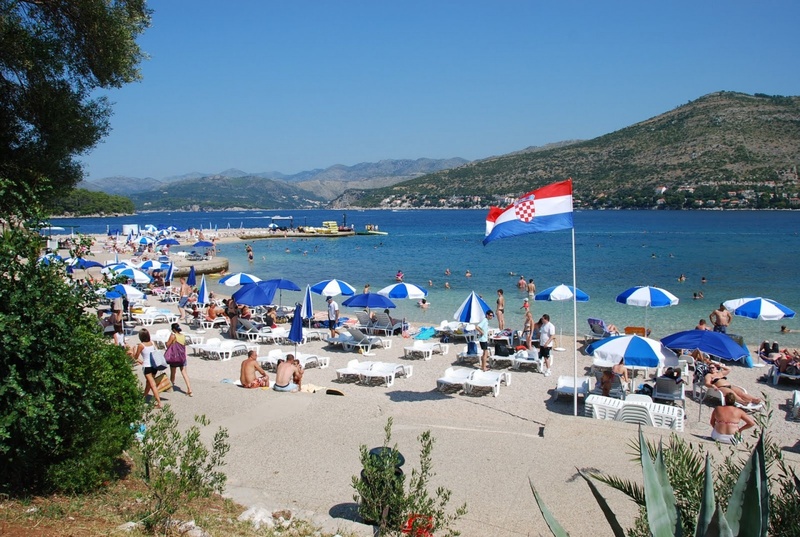 It is located on the northern side of the Lapad peninsula, in the tourist and residential village of Babin Kuk. 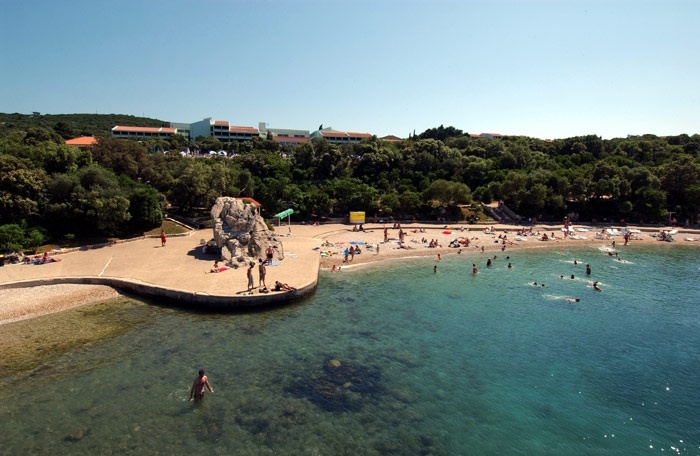 The beach is pebbly with paved parts and packed with a variety of additional, entertainment and sports facilities. When night falls, the nearby bars and restaurants are transformed into places of entertainment. 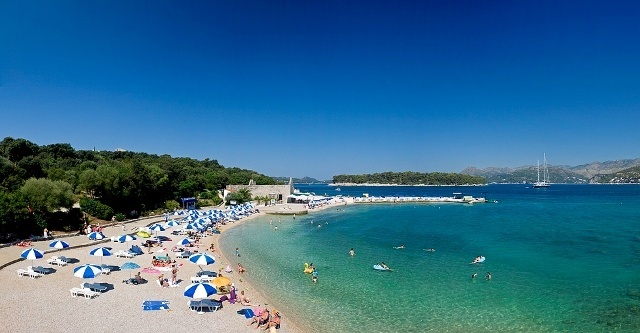 It also has a jet ski rental, kayak trips, water polo area and water park. 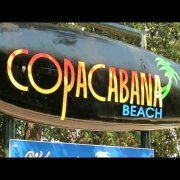 A special part of the Beach is fully equipped for people with disabilities. Very clean, shingle and pebble beach with cafeteria and ice cream stand + bathrooms. 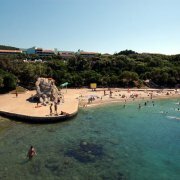 A good family beach with lots of things for children! Copacabana beach was lovely, very clean and pleasant (albeit busy and blaring out 90s cheesy music!). I'm only giving the beach 4 stars because the beach cafe let it down - rude waiter and anchovies all over my pizza when I'd specifically asked for none! They have a big inflatable play area in the sea which I'm sure would be really fun for kids.